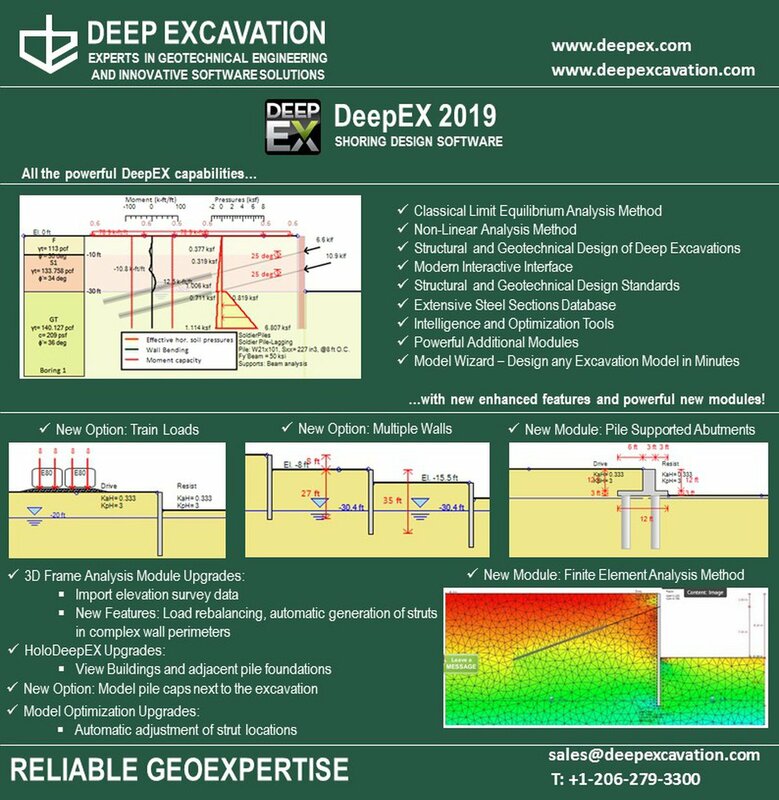 DeepEX is an intuitive, innovative, integrated, and trusted software for deep excavations, developed by experts for engineers like you! 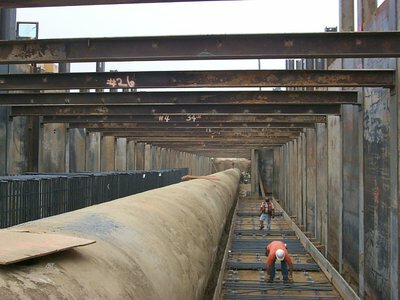 One expert package for structural and geotechnical design. Interactive and easy, with voice commands. 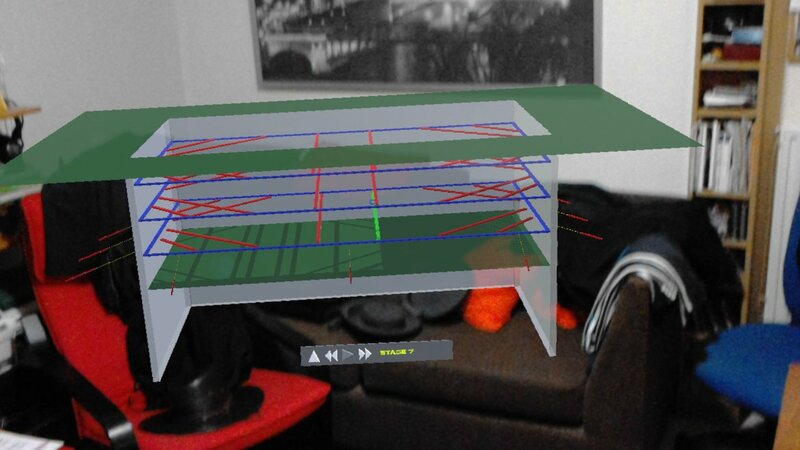 Impress your clients showing the full excavation in virtual or augmented reality. 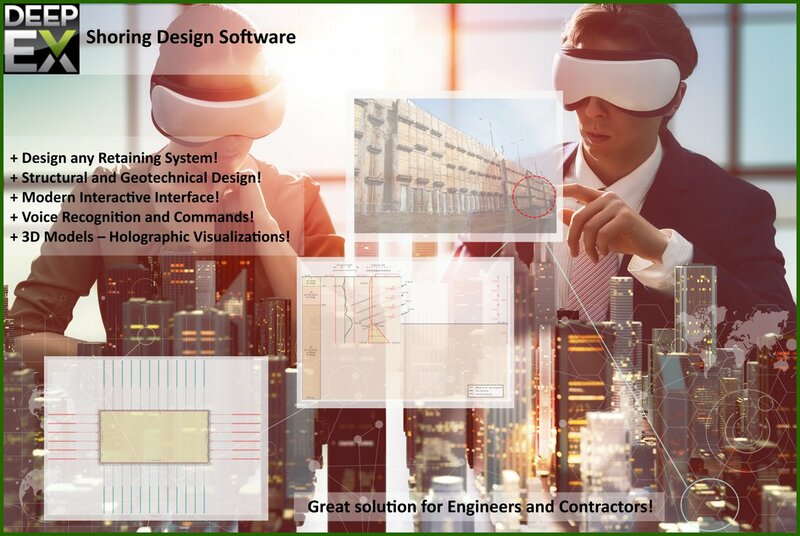 Purchase now the most powerful, user-friendly shoring design software! Create and optimize any deep excavation model in minutes! DeepEX can design any deep excavation model with Limit Equilibrium and Non-Linear analysis methods! We provide excellent support for all of our services and software products! Online training is available! 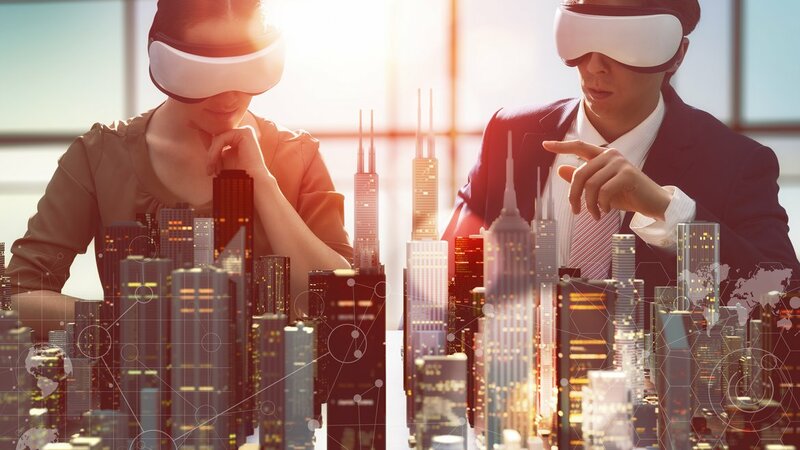 Review our project library, extensive theory, information about our design methods and learn about our software programs! Start using DeepEX with a comprehensive way! Review our training videos, extensive examples and Q&As! engineering companies worldwide. More than 10000 projects have been designed using DeepEX. You can always go through a big variety of training and software features presentation videos that can help you get started using our software program DeepEX. You are a moment away from getting a great product and gain a competitive edge! 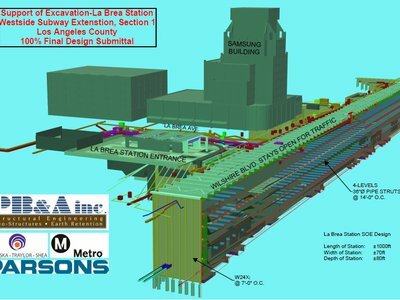 Desing any deep excavation 2D model - All wall types and support systems! Desing any deep excavation 2D model and export sketches in DXF! Desing any deep excavation 2D and 3D model! Desing any deep excavation 2D and 3D model and export sketches to DXF! Deep excavation design and building damage assessment! Unlimited technical support for one year! Ready to get with DeepEX the most out of our expertise in deep excavations? DeepEX implements several analysis methods, extensive theory and powerful options! Limit Equilibrium and Non-Linear Analysis methods! 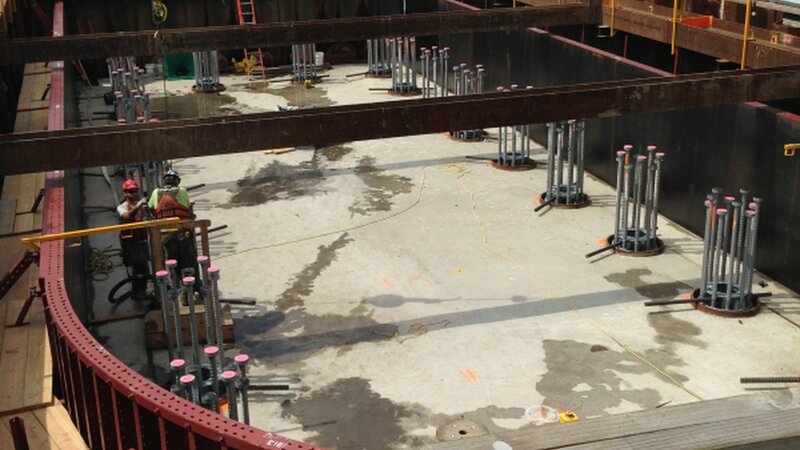 Soldier piles, Secant/Tangent piles, Sheet piles, Diaphragms and more! Tiebacks, Struts, Slabs, Rakers, Fixed/Spring Supports and more! Linear loads, strip and 3D surcharges in DeepEX! 3D deep excavation models in virtual and augmented reality! Active and passive earth pressure methods! Customize your version with powerful additional modules! Artificial Intelligence and Voice Recognition implemented! Several examples can help you get started using DeepEX! Review the features and capabilities of our robust software programs! 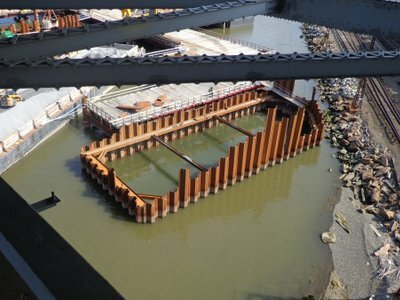 DeepEX is the premier software for sheet pile design! Design and optimize any soldier pile wall in minutes! DeepEX is the best software for secant and tangent pile design! DeepFND is the ultimate software program for lateral and vertical analysis of all types of foundation piles (helical and non-helical)! 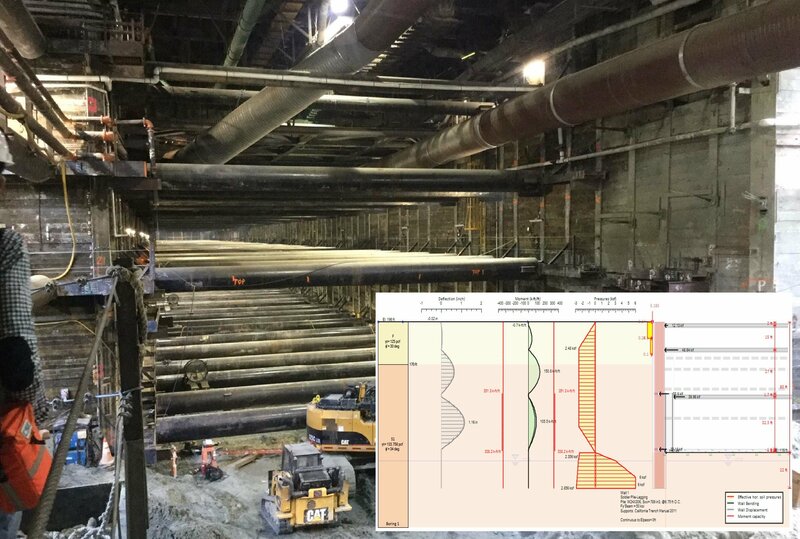 HelixPile is a powerful software program for helical piles design. Lateral and vertical analysis in a single software package! SnailPlus is a powerful, user-friendly software program for slope stability and soil nail design. 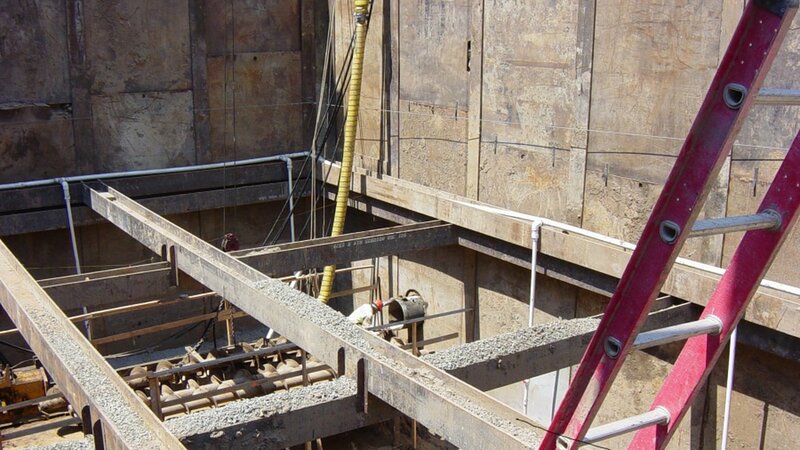 Design any soil nailing wall with shotcrete facing! 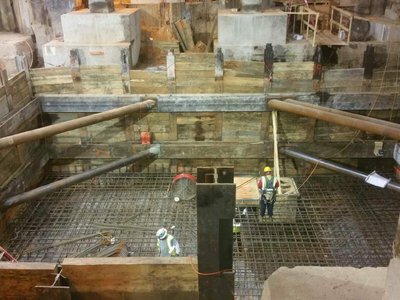 Many leading engineering companies and independent engineers worldwide trust DeepEX for shoring design projects! 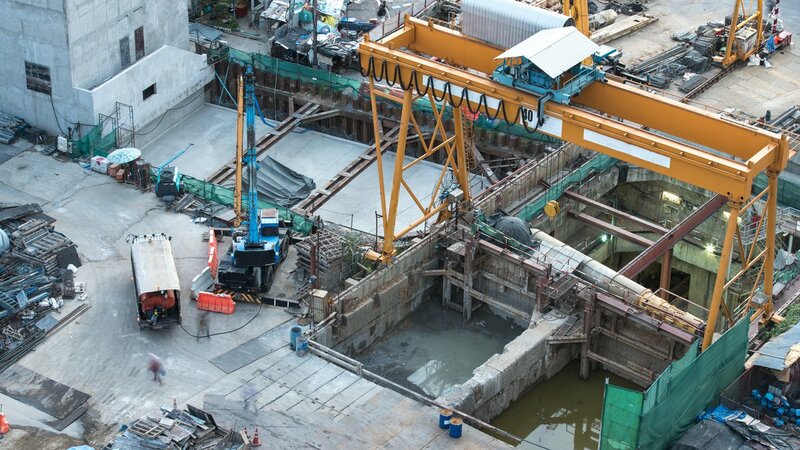 Purchase now the most powerful, user-friendly shoring design software! Customize your version!